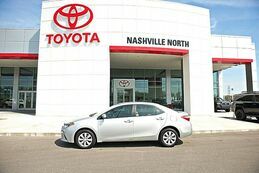 Thank you for choosing Nashville Toyota North as your automotive destination. New name and location, same great people! 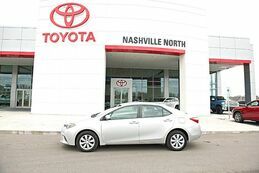 Nashville Toyota North - It's Simply Better! Drive home in your new pre-owned vehicle with the knowledge you're fully backed by the CARFAX Buyback Guarantee. 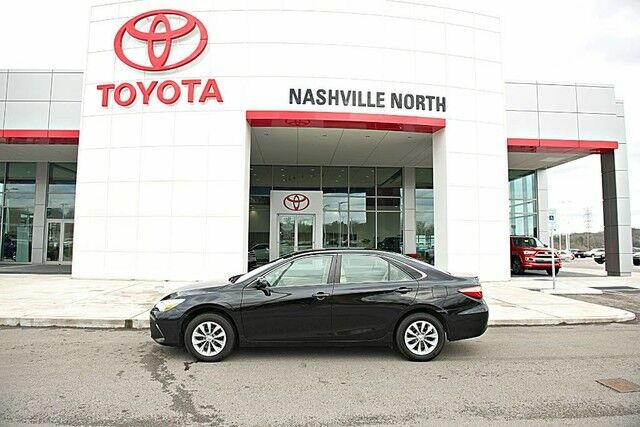 This pre-owned Toyota Camry looks like new with a clean interior that's been well-kept. 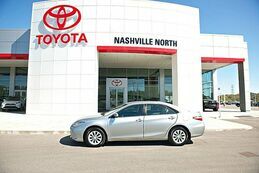 This wonderfully appointed vehicle comes equipped with the options and features every driver craves. Take a look at the wheels. 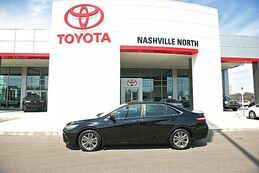 They are a nice upgrade that complete the look of this Toyota Camry. The Toyota Camry has been the best-selling car in America for twelve years now. 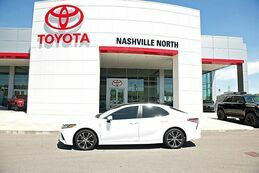 The Camry is a massive success and with good reason -- it's got proven reliability, a quiet and spacious interior, good fuel economy and exciting exterior styling. For anyone who needs quiet, comfortable transportation for up to five people without breaking the bank, the Camry is invariably the place to start the search. 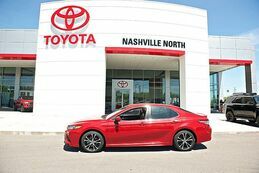 The Camry offers a ton of versatility for the price, but can also be optioned up to give buyers that luxury car feel if they so desire.